The price of land in freehold areas of Dubai rose 13 percent in the first six months of the year, according to data from Reidin-GCP. 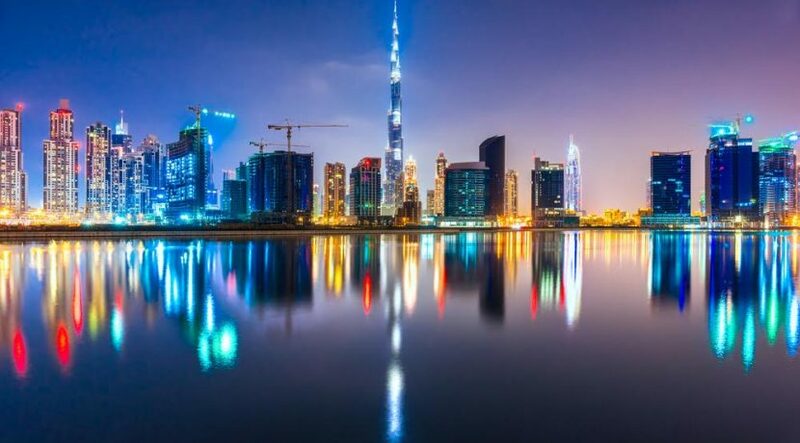 The real estate analyst said in a report that returns on land transactional activity had outperformed that on Dubai residential units by more than 50 percent over the last 14 years. It said land transactions have been “steadily rising” since 2016 but that prices had “only began to appreciate since the start of this year”. “We expect land transactional activity to continue to gather momentum as the World Expo approaches [in 2020], consequently pushing prices higher,” the report said. 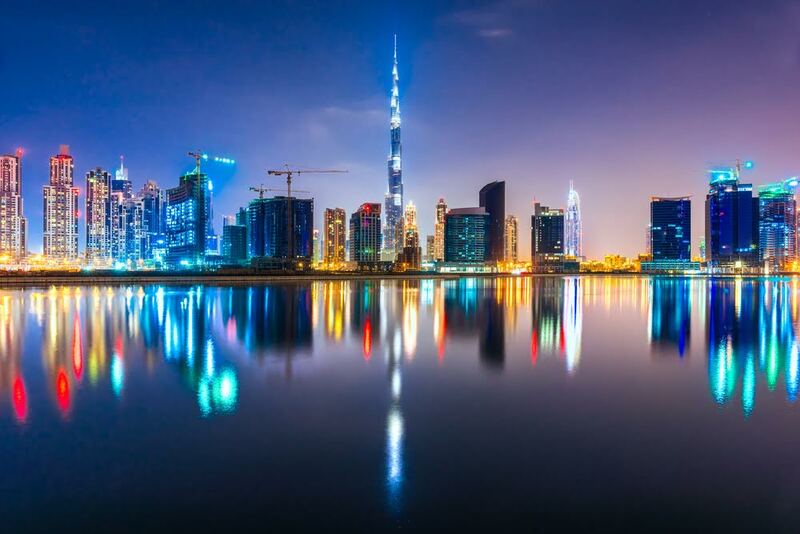 It noted the number of Dubai construction permits issued rose 38 percent increase in 2016 compared to the year before, according to official data. “With construction activity on the upswing, land prices are expected to move higher,” the report said. By comparison, property values in freehold areas are either seeing low single-digit growth, remaining flat or dropping by one or two percent, Reidin said. Research by Chestertons MENA last week revealed a 23 percent decline in residential transactions in the second quarter of 2017 compared to the previous one, although it attributed this to the possible onset of a “summer slump”. Reidin suggested in its report that prospective investors acquire plots of freehold land, or, if they do not have the means to do this directly, invest in listed developers with extensive land banks. “We opine as land prices continue to rise, the balance sheet of these companies will expand affecting their stock price. “Investors wanting to capitalise on land prices would do well by currently using proxy means through the capital markets of real estate companies that have a large land bank,” the report noted.